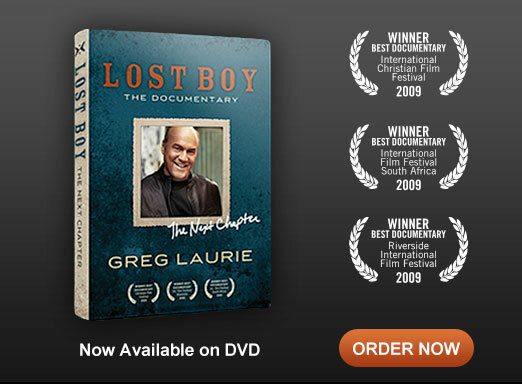 GREG LAURIE, PASTOR OF ONE OF THE LARGEST CHURCHES IN AMERICA, SHARES HIS LIFE STORY IN THE DOCUMENTARY FILM LOST BOY: THE NEXT CHAPTER. 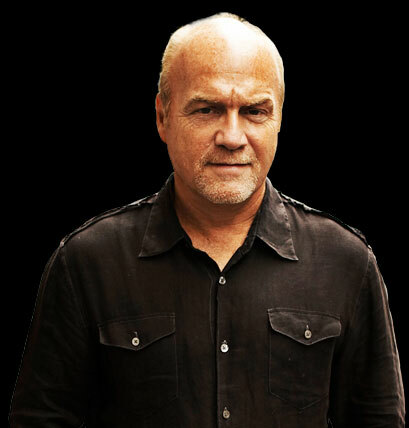 Born out of wedlock to a mother who married and divorced seven times, Greg Laurie sought meaning in his life through partying and drugs. But it wasn't until a change encounter in high school that found it through a relationship with Jesus Christ. In this newly updated version, Pastor Greg shares about an unexpected event that eclipsed all of the pain of his childhood... the death of his oldest son, Christopher. It was like the back page of my biography was ripped off and new chapters were being added, and the ink is still wet..Laurie said.